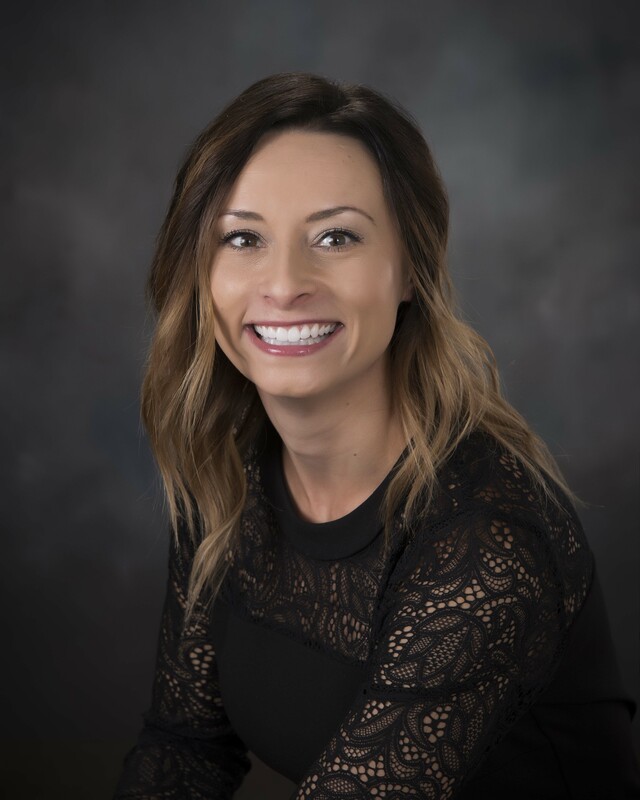 Hillsboro, Ill. (January 23, 2019) – Bank of Hillsboro is pleased to announce Heather Jenny as the bank’s new Highland Branch Manager. Jenny comes to Bank of Hillsboro with over 14 years of banking experience and will oversee operations of Bank of Hillsboro’s Highland branch. Prior to joining Bank of Hillsboro, Jenny worked at First Mid Bank and Trust as a branch manager. She also has previous banking experience as a customer service representative, administrative assistant and branch supervisor at First Clover Leaf Bank prior to it becoming First Mid Bank and Trust. Department Auxiliary. Jenny is also on the Highland Chamber of Commerce Ambassador Board. golden doodle puppy and one cat. customers meet their financial needs. The bank is headquartered in Hillsboro, Illinois and has 10 additional locations in Alhambra, Altamont, Carlyle, Edwardsville, Effingham, Greenville, Highland, Keyesport, Pana and Vandalia. More information about Bank of Hillsboro can be found at www.bankhillsboro.com or by calling (217) 532-3991. The bank’s Highland branch is located at 40 Apex Drive, Highland, IL 62249. For more information about this story, please contact Jessica Williams at 618-772-2349.